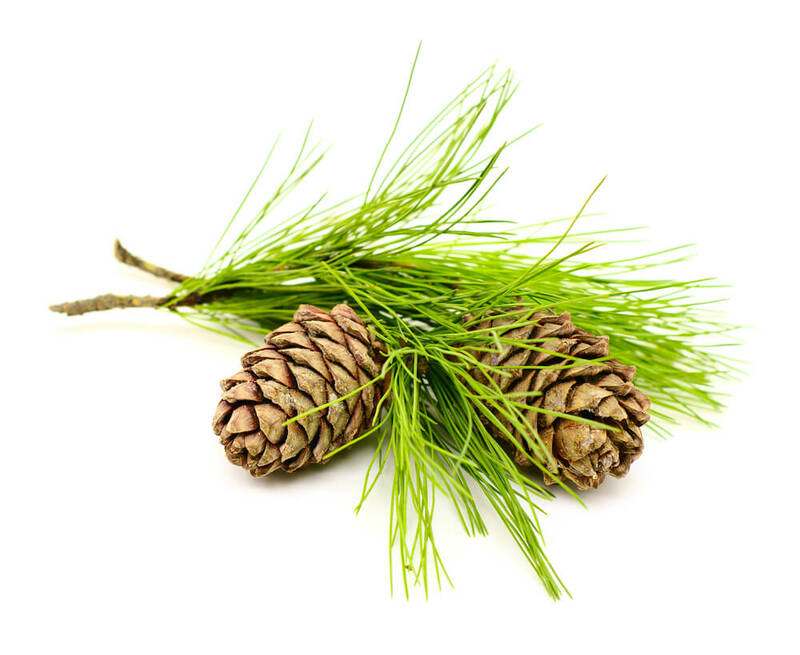 Cedarwood is a woody-scented essential Oil that comes from the Juniperus Virginiana tree native to North America. It has been around for thousands of years, dating back to the ancient Egyptians, and is thought to be one of the first essential Oils ever extracted. Using steam distillation, the Oil is extracted from cedar woodchips. Cedarwood aromatherapy Oil is yellow in color and can be applied via vapor inhalation, as a massage Oil blend or mixed with facial creams. Cedarwood Oil is often used as a calming agent to help alleviate stress and anxiety. It provides a spiritual lift. It also plays a role in aiding respiratory problems as well as skin issues. Use Cedarwood to help ease urinary tract infections, too. Get Your Cedarwood Essential Oil Now! The fragrance of the cedar oil is woodsy and calming. I like it a lot. Some claim it is masculine, but I think it is great for anyone who likes the woodland scent.